Zack Marhover: Recipient of most recent free SKIFF program fishing trip — 50 fish caught! WHO I FISHED WITH: This morning I fished a SKIFF (Soldiers’ Kids Involved in Fishing Fun) program trip with Zack Marhover, age 14, the son of Lieutenant Colonel Eric Marhover. Zack will head into the 8th grade where he enjoys participating in band and robotics classes. LTC Marhover has been in the military a total of 28 years and is currently the battalion commander for a military police battalion based at Fort Hood, but which is spread over all of the SW United States. As a result, he spends about 40% of his time on temporary duty assignments away from Fort Hood and his family, doing his best to be home on the weekends. Since we planned this trip many weeks in advance, his travel status was unknown at the time of the reservation, and, as it turned out, he was able to join Zack for this experience this past Saturday, although he did not wet a line. 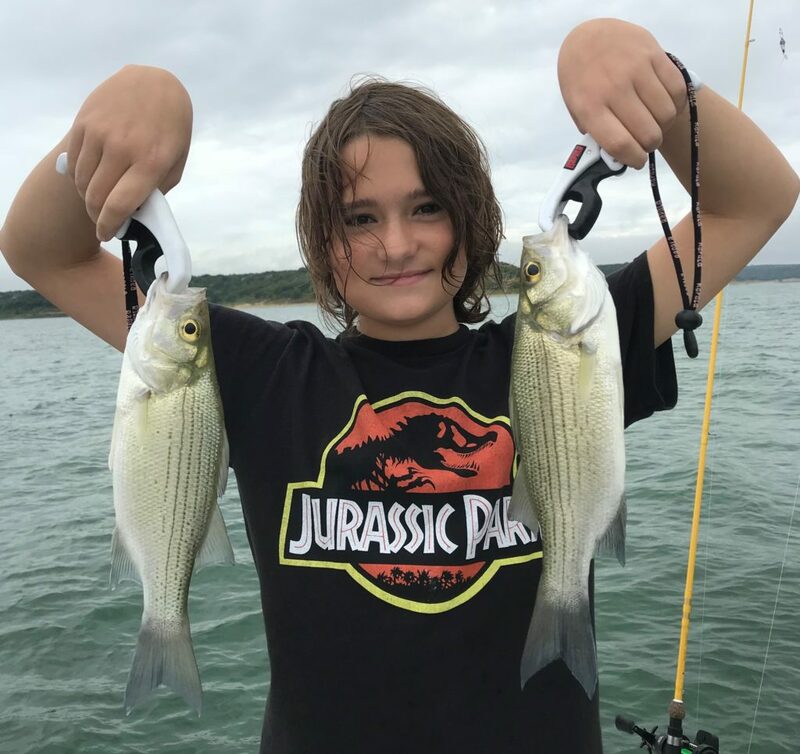 14-year-old Zack Marhover caught 50 fish this past Saturday morning during a SKIFF trip provided free of charge to kids who are separated from their parents due to those parents’ military duties. HOW WE FISHED: Although the timing of today’s bite was very similar to yesterday’s (i.e. light surface action up shallow for the first hour, a lull in the second hour, and an open-water surface feed for the 3rd and 4th hour, the intensity of today’s bite was much less than yesterday’s. 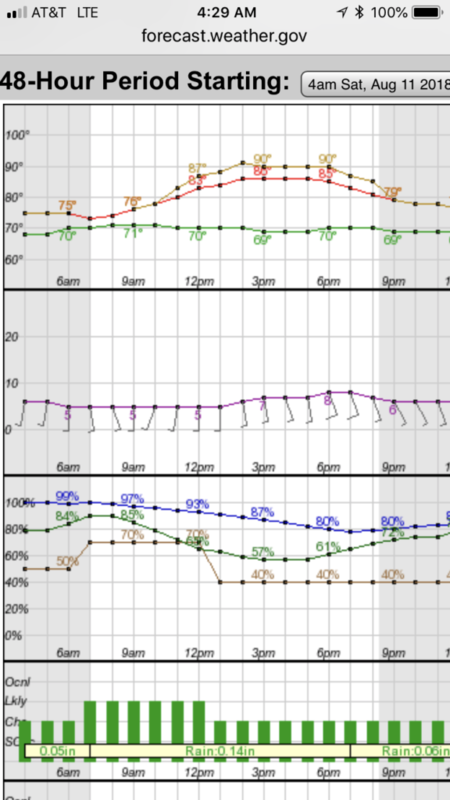 I suspect that this is because we had a weather change on Friday, and only a continuation of that weather on this day. Still, there were lots of fish feeding on the surface making for simple fishing for my young client. OBSERVATIONS/NOTES: Today’s bite followed the same timing as yesterday’s, but lacked the intensity. Wind Speed & Direction: Calm through 8:40a, then a SW wind tapering up to 9 and slowly shifting through S. to ESE while maintaining a steady velocity. Water Level: 7.75 feet low and rising thanks to locally heavy rains overnight from Fri. to Sat.